Our principle Dentist Dr Ahmed has provided general dentistry to the community of Kenilworth since 1999 following his qualification in Birmingham in 1997. A friendly, caring and approachable dental professional you will find he always takes the time to thoroughly explain any treatment so that you feel fully informed and at ease. Dr Ahmed is an advocate for preventative dentistry and will work alongside each patient to help protect their oral health in the long-term. He also has a passion for modern dentistry and enjoys keeping up to date with the latest techniques and technologies. This enables us to provide our patients with the best and most innovative dental care available at any time. Thanks to his professional yet caring approach, Dr Ahmed has an extremely loyal client base. He often welcomes new clients as a result of recommendation from our many existing happy customers. 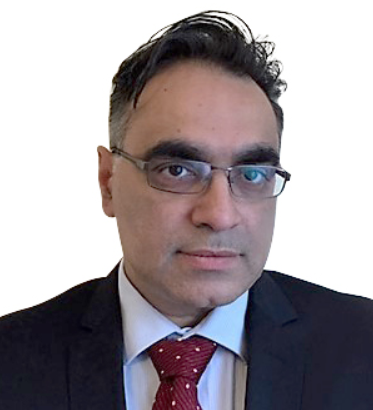 Dr Bhatia gained his Diploma and Masters in Dental Implantology from the University of Central Lancashire. In addition, he has attended various courses nationally and internationally including the Masters course in Bone grafting and Sinus lift from the University of Bern (Switzerland). 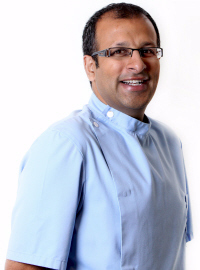 Dr Bhatia is one of only a few dental surgeons to hold a Master’s of Science (MSc) in Implant dentistry. He has placed and restored many implants from the straightforward to more complex cases. He runs a referral unit for Implants in Rugby and Halesowen and is involved in training and mentoring clinicians in Dental Implant placement. Currently, he is a Clinical supervisor for the MSc students in the University of Central Lancashire. His other interest away from dentistry includes travelling, golf and swimming. He is also involved in alternative healing and is a trained Reiki Master. Nicky qualified from the university of Sheffield in 1993 and is a highly accomplished general dentist able to provide a comprehensive range of treatments. She has worked as SHO Senior House Officer in the hospital setting where she attained full fellowship in Oral and Maxillo facial surgery. As well as minor oral surgery Nicky has a keen interest and is very experienced in facial aesthetics including Anti-wrinkle injections, Dermal Fillers and Semi-Permenant make-up. Nicky is committed to providing her patients with personalized care in all aspects of general and cosmetic dentistry and has a kind and gentle manner. 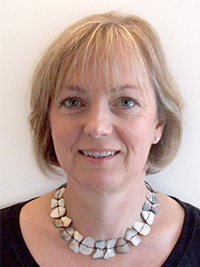 Caroline graduated from University of Birmingham Dental School in 1985 and has worked in Warwickshire ever since. She combines a gentle and caring approach with an exceptional dedication to meeting the specific needs of her patients. As a practitioner she excels in all aspects of general dentistry and cosmetic dentistry. She has also undertaken specialist training in Harley Street and is fully qualified to provide anti-wrinkle injections and facial fillers. 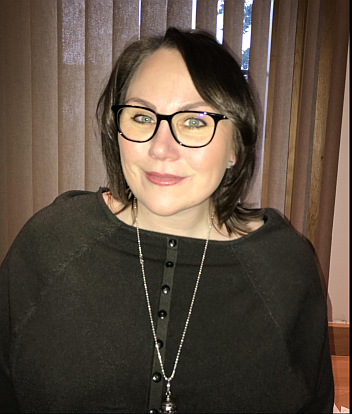 Caroline remains fully committed to her postgraduate education continually undertaking training to help her advance in her very distinguished and varied career. 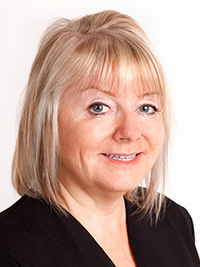 Margaret qualified from Edinburgh Dental Hospital in 1975 and has worked in the Glasgow Dental Hospital and in general dental practices in Amsterdam, Oxford, Leamington Spa and Kenilworth. Margaret has a very gentle, caring and friendly approach. She understands how a visit to the dentist can be scary and will always do her utmost to help you feel relaxed and calm. Margaret is trained and experienced in preparing bespoke long-term oral hygiene programmes for our patients- with their personal requirements always in mind.